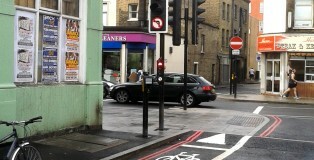 Want a trixy mirror, a new contraflow a barrier removed? Report of our ride on Wednesday 30th September attached – some actions taken including some quite risky signage near Oval and good to see action on traffic blocking cycle route near the Elephant. 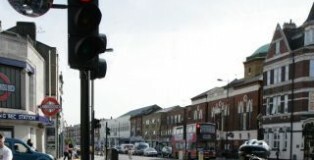 A “hold-the-left” junction finally built. 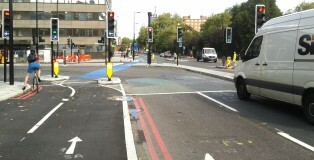 TfL have finally built a proper hold the left junction and it works well. 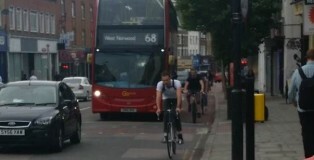 The left hook risk at this busy junction has been eliminated. All traffic is flowing well. Well – we ask for photos of hazards and on one day two come at one – like buses. 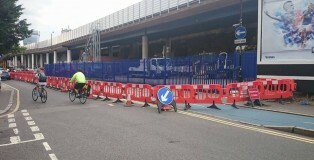 Temporary work on CS3 making danger for cyclists – take care!